The South Korean authorities are actively encouraging foreign casino operators to invest in huge integrated casino resorts in the country. These new casino resorts will not be open to local Korean players. There is only one casino in South Korea where Koreans can gamble and it is in a fairly remote area. Despite this, the state run Kangwon Land still managed to attract 3 million players last year and it brings in almost 500 million dollars in tax. There are 16 casinos in the country that can only cater to foreign players. 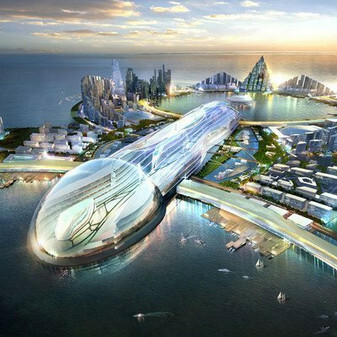 The Paradise Casino Incheon is one of these and it is now being expanded and if it’s finished on time it will be South Korea’s first foreign integrated casino complex. Paradise City resort is a joint venture between Paradise Co Ltd, a South Korean company and Sega Sammy Holdings from Japan. The Paradise Sega Sammy company is building its integrated resort and expanding the Paradise Casino at Incheon International Airport. Construction began last autumn and it is expected to open in the first part of 2017. Paradise Sega Sammy has made an offer to SJM Holdings to jointly run the casino in Paradise City. SJM Holdings belongs to Macau’s Stanley Ho. SJM Holdings (Sociedade de Jogos de Macau) is the casino subsidiary of Stanley Ho’s company and it is listed on the Hong Kong Stock Exchange. 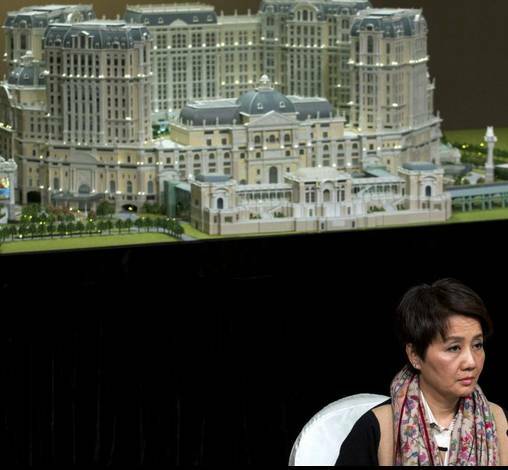 Until the authorities in Macau began to open up the territory’s gambling market in 2002, Ho’s company held the casino monopoly in Macau. Even now the company still has 14 casinos there. There hasn’t been any announcement from SJM Holdings yet in response to Paradise Sega Sammy’s request. It isn’t known whether Ho wishes to enter the South Korean gambling market. Due to its location, South Korea is an attractive tourism and gambling destination for travellers from several Asian countries including Japan and China. The number of visitors from mainland China made up almost 45 per cent of all tourists in 2014 and the year before that there was an increase of over 50 per cent in tourists from China. Paradise City integrated casino resort would hope to attract both VIP players and mass market players from China. 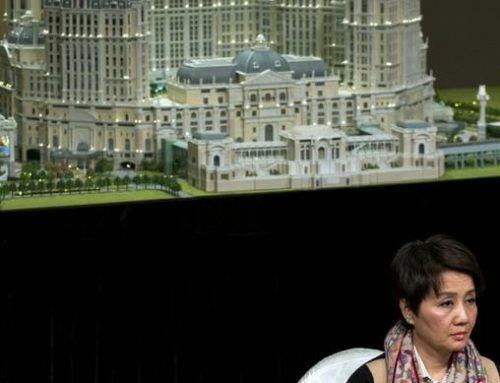 However, given the drop in the number of Chinese high rollers in Macau’s casinos in 2014 the new South Korean integrated resorts may not be able to tap into this market. The Chinese authorities have been clamping down on corruption and this has had a major effect on high rollers who are keeping a low profile and on junket operators in China who are also under scrutiny. However by the time Paradise City opens in 2017 this situation should be resolved.